Keep interesting reading material around the house. Have a designated family reading time. Read print around you wherever you go. Ask your child questions about his book. Make sure your child sees you reading often. 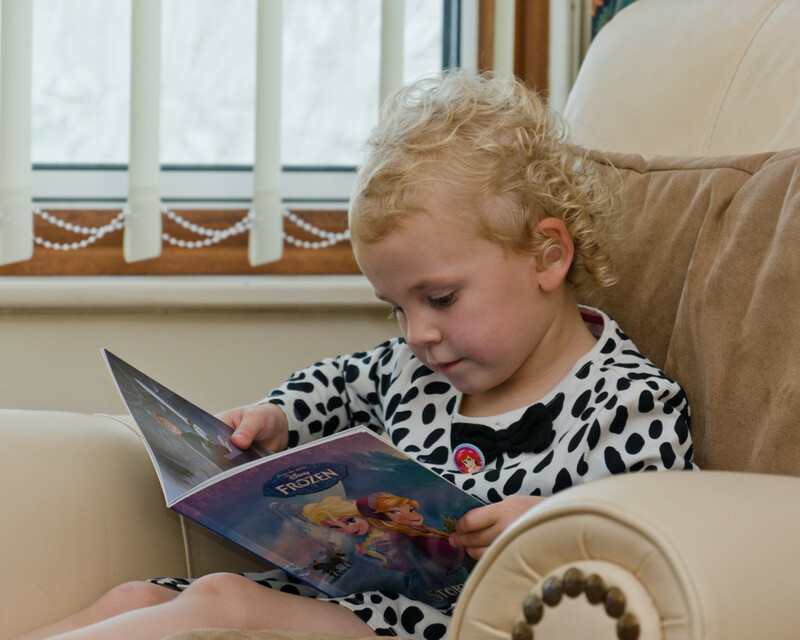 Whether it be reading the news with your morning coffee or reading a book or magazine for pleasure after dinner, the main thing is for your child to see you reading regularly. 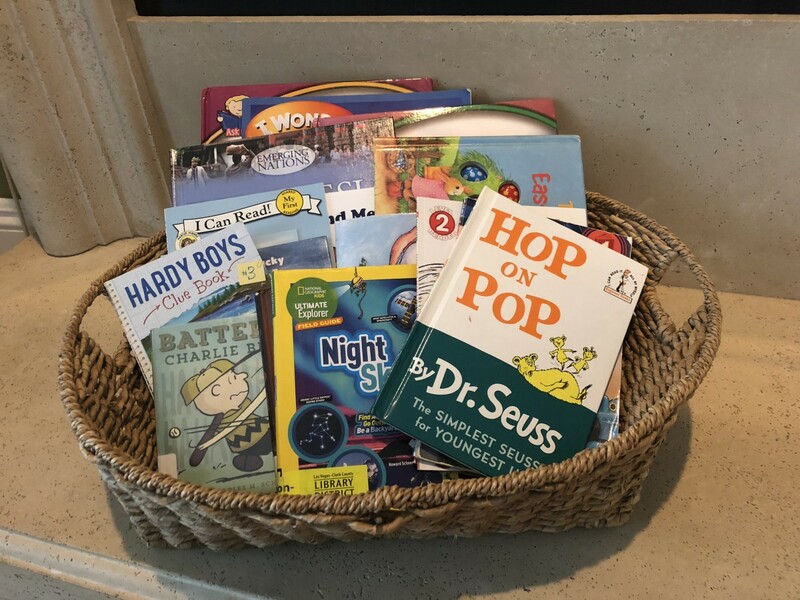 It's also important for your child to see that you benefit from reading, such as by gaining valuable information about how to care for your family pet, or by simply gaining pleasure when you read a book of funny anecdotes. When your child sees your eyes light up with new knowledge you've acquired from a book, or hears you break out in laughter by the words on the page, he learns to view reading as a positive experience. If you don't think it matters whether or not you read at home, think again. Your child is watching you and will model your behavior. 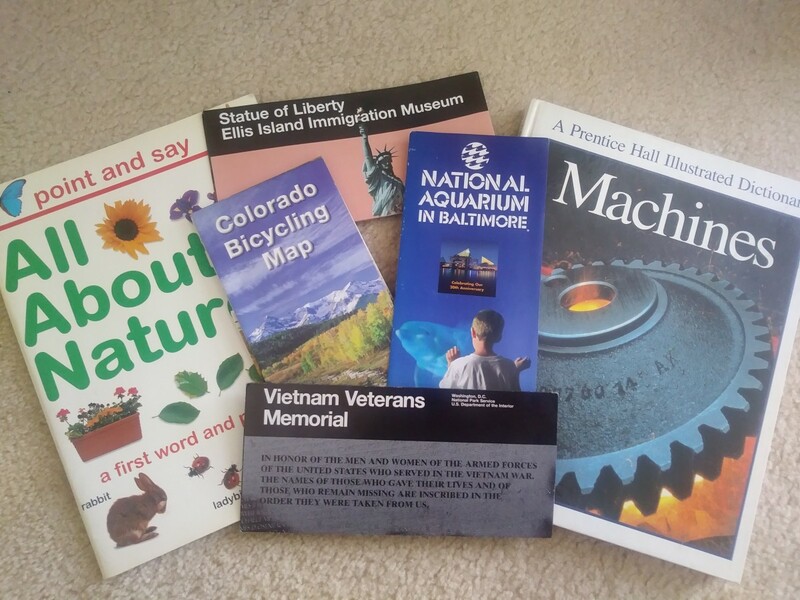 Magazines, books, maps, pamphlets, brochures, and other text that you keep around your house can elicit enough interest in your child that he will grab it and explore it. This is what you want, so keep a lot of it around! Engage your child in dialogue related to the reading material, such as talking about an upcoming getaway to the mountains as you look at a map together. Show your child the itinerary you plan to take, and the places you’ll pass along the way. Then, when you actually take the road trip, your child can point to these places on the map as you pass them on the road. Tap into your child's personal interests. What does he enjoy? Trains? Soccer? Guinea pigs? Gather material on that topic and keep it in a visible location in your house. Have a designated family reading time and place when everybody in the family reads. For example: At 7 - 8 pm every evening, everyone in the family selects something to read and hangs out in the living room together. Make it special by preparing hot chocolate or another treat to enjoy as you read. Wrap it up by having everybody share something they learned or enjoyed in their text. Encourage your child to read to you or to a sibling or a pet during this time. 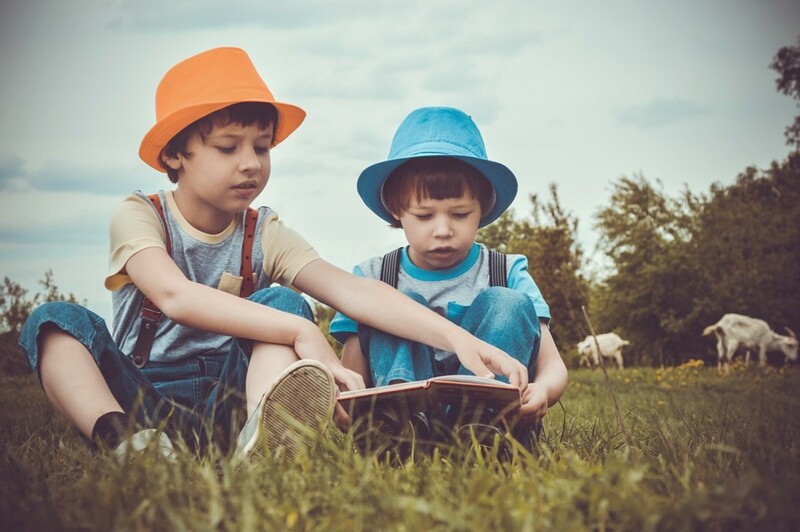 Reading in fun places such as under a shady tree on a nice day or on a picnic bench at a park will help your child associate reading with pleasure. The next time you plan a picnic or a trip to the park or the beach, ask your child to select a few books to take along. Take a few of your own books or magazines as well, so that you can read simultaneously. Help your child create a fort at home where he can hide away and read with a flashlight. If he has a treehouse, let him read there. Deliver milk and cookies to the hungry reader in his hideout. Wherever you are, encourage your child to read what is around him. Reading signs and labels in his immediate environment within the context of everyday life will boost your child's confidence because reading becomes more meaningful to him. A menu is not just laminated cardstock; it contains options of delicious foods and tasty drinks. A license plate is not just a metal plaque on a vehicle; it give us clues on where the driver is from. A store sign helps us locate the place where we can buy sports equipment or toys or whatever it is we are looking for. Visit your local library regularly. Many books have accompanying CDs. Listening to the narrator read the book as your child follows along on the page helps him become a better reader because he learns to associate the sounds of the words with their visual representations. 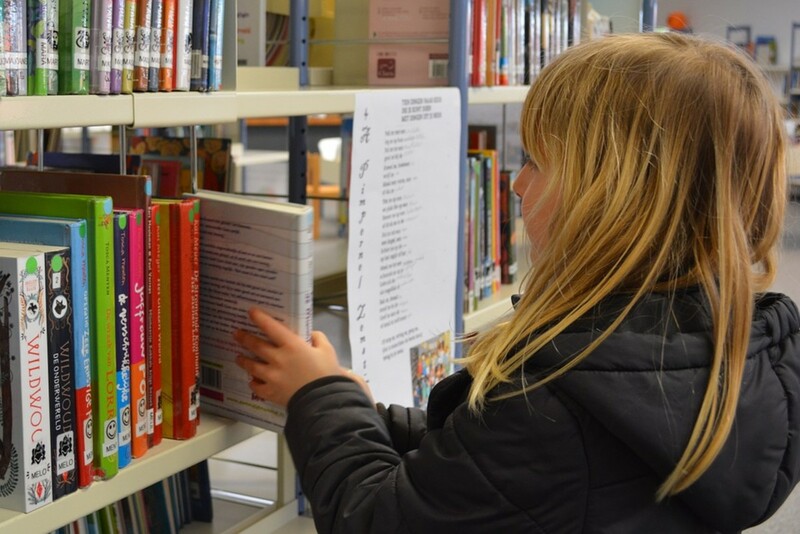 Help your child locate books on topics of high interest to him. If he is old enough, encourage him to get his own library card. It's free! Make sure you check something out too each time you visit the library. Play fun games with your child that involve words and reading. When you are on the road, ask your child how many different state license plates he can find, or how many words he can find beginning with the letter c (or any other letter). Just make sure it doesn’t distract you from driving! Read to your child daily. It doesn't have to be at bedtime. Just find a time that works for you. 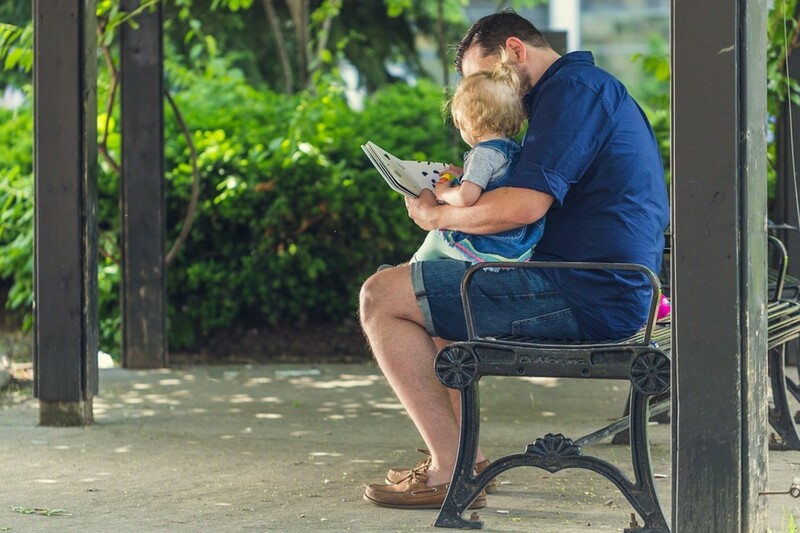 Ideally, reading together should begin when your child is very young. Picture books with rhyming and repetition have been proven to be very successful in helping children learn to read. The ongoing rhyming and repetition, coupled with colorful images, serve to reinforce letter sounds, endings, and sight word recognition. The parent-child bond can be strengthened while reading together and can cultivate a deep fondness in your child for reading. Never underestimate the power you have as a parent to help instill a passion for reading in your child. You can start by reading the whole book to your child. As your child acquires some words, pause before the words he knows and allow him to read them or allow him to complete the sentences. As he acquires more words, take turns reading one page each. His confidence will soar as he realizes he is reading words, and then entire pages, on his own. Ask your child specific questions about his book after he reads, and show sincere interest in knowing about his book. Make sure the timing is right, such as after dinner when you are more relaxed. 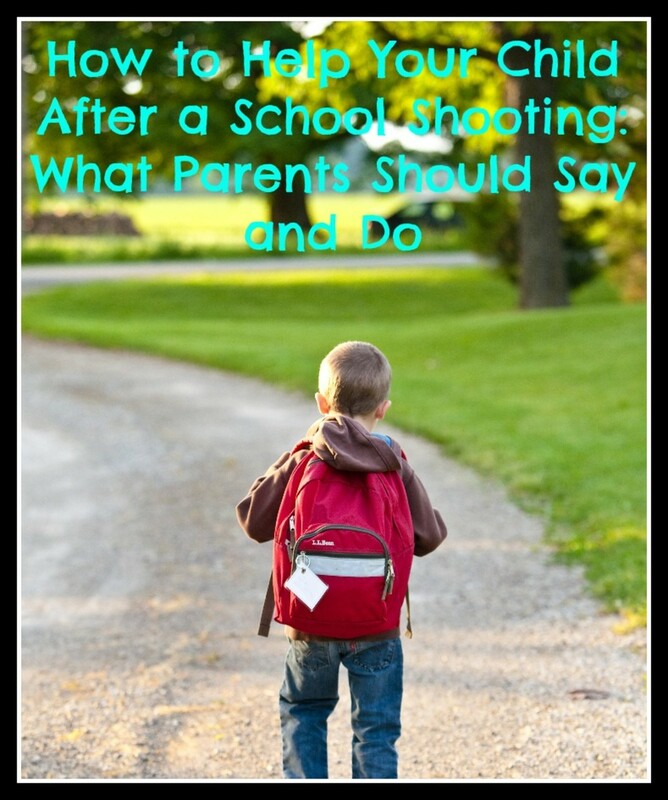 Take the time to really listen to your child as he responds. Who is your least favorite character? Why? Is there a conflict? What is it? Are you enjoying the book? Why or why not? What is your favorite part in the book so far? Why? What is your least favorite part in the book so far? Why? 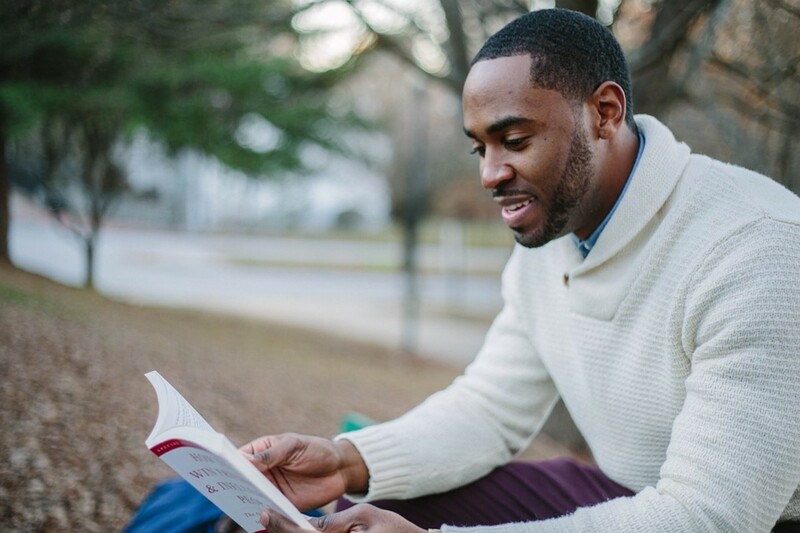 Allow your child's responses to your inquiries to guide you as you ask additional questions so that you engage in a natural dialogue with your child about his book. 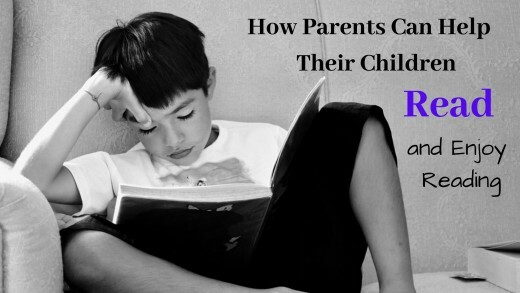 Your child's responses will tell you how well he is understanding what he reads. 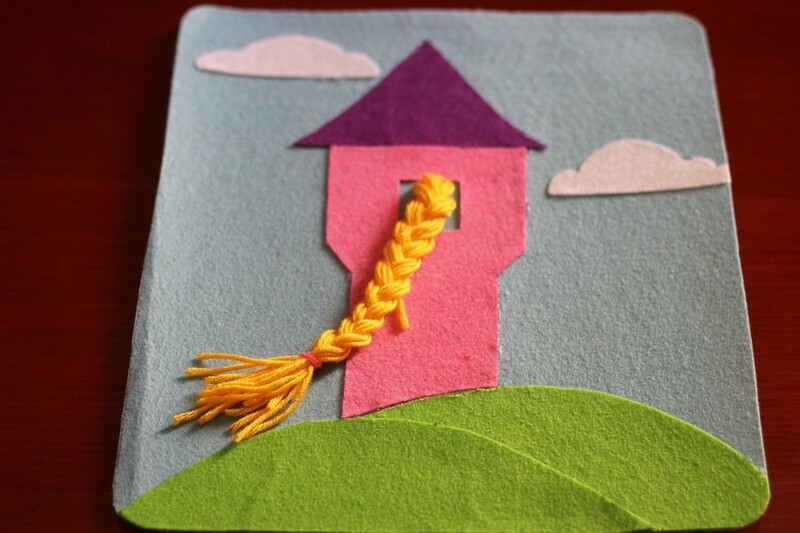 After your child finishes reading a book, create a project associated with the book. For example, make puppets of the characters out of socks or popsicle sticks, and put on a puppet show of a scene in the book. 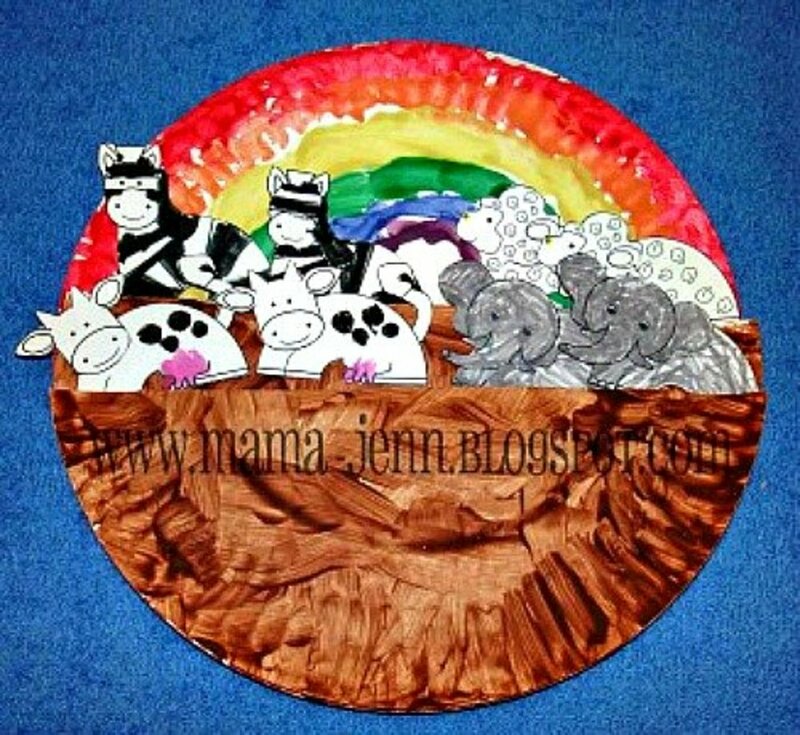 Create a diorama box for the book, or make a craft associated with the book topic. Your child's enthusiasm for reading will increase tenfold if he knows there will be a fun project he gets to make after he completes the book! John, It is encouraging to hear about your sons' journeys with literacy, and the role you played as a parent to help them read. Every child is different but parents can always take steps to reach them, according to their unique interests and personalities. I could not agree more with your comments about books with rhyming and lively pictures. I will need to add this to my article. Thanks for stopping by and for your valuable feedback. 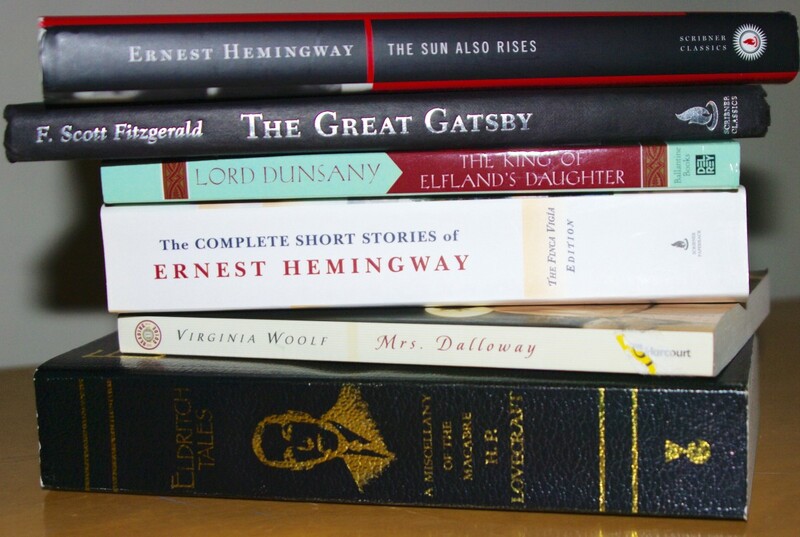 The others developed reading at different times and in their own ways. I found my youngest would only read something if it really interested him. For instance, we found he was avidly interested in turtles so took him to the library and he borrowed every book he could find on the creatures and devoured the information. 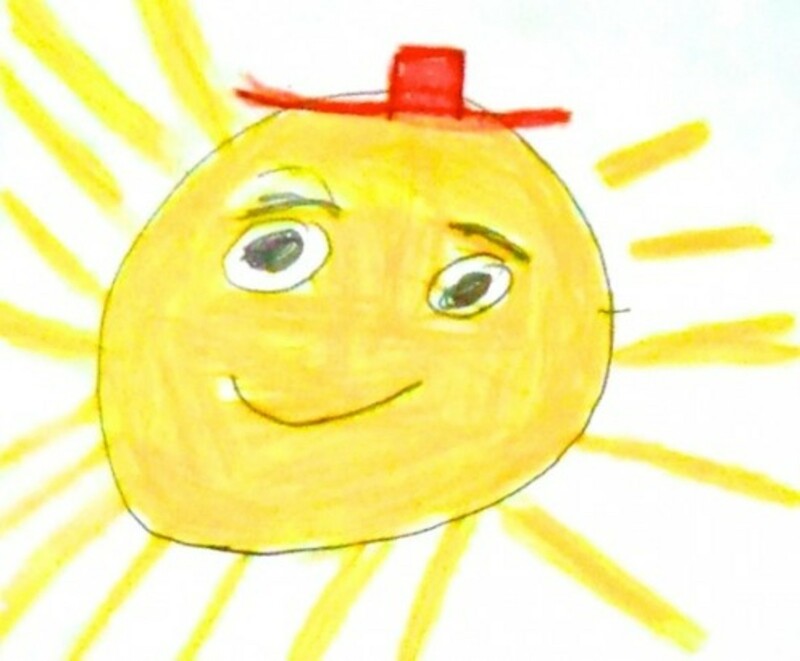 I find that when children are very little they love rhyming books with bright and funny pictures. Don't undervalue rhyme early on. I credit Dr Seuss for infecting me with a love of reading. Thanks for stopping by, Dora. The home environment is where a passion for books and literacy can be cultivated, and it is indeed sad when this doesn't happen. Thanks for your comments, Ann. I agree that there is so much reading material around us every day, and being rushed often prevents us from noticing it. Your article is right on! I help elementary school children with their homework and some of them cannot read; neither do they show any interest in reading. I'm convinced that their attitude is homespun. Hope your readers would see the importance of your counsel. Lots of great ideas here. As a retired teacher of literacy to dyslexics, I heartily agree with all your suggestions. It's amazing how much reading material there is out and about, if you just look around you - many people miss this in the rush of daily life. Even on a journey children can read signs and road-side information.